1. Navigate the publication in mobile browser. 2. 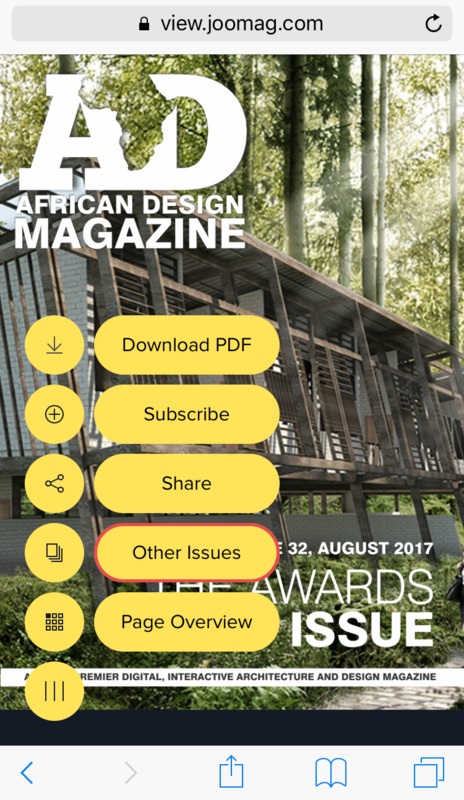 Tap to expand the Menu button and choose the Other Issues option. 3. That's it!! Scroll down to look through the back issues and pick the one you need.